There are about 3,500 faceplates in the marketplace. Each vehicle has its own specific baseplate. 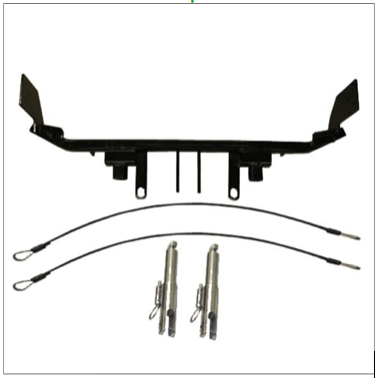 All you have to do is just look up your vehicle base plate then it will show the corresponding baseplate that will fit your vehicle. If the mechanic gets stuck, they can just call us so we can get them to tech support and guide the mechanic to complete your installation.